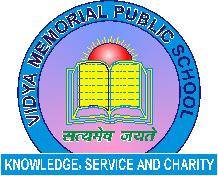 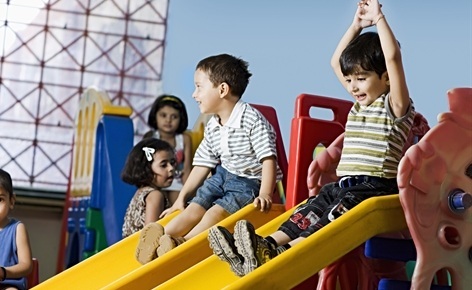 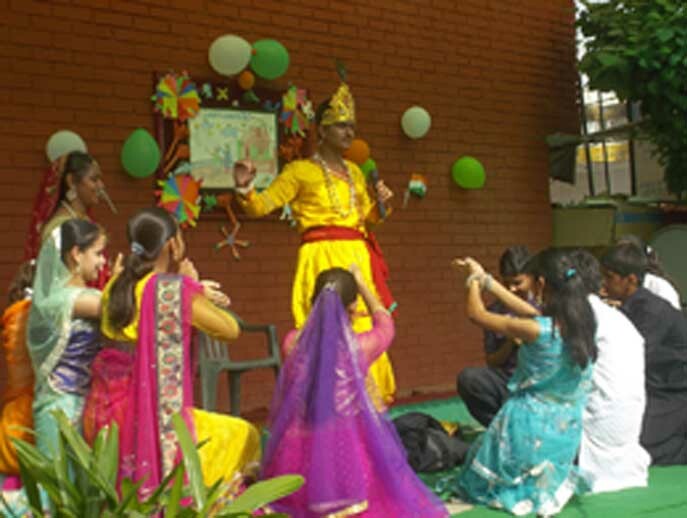 VMPS Uttam Nagar, is a co-educational school and a path breaker in the pursuit of excellence. 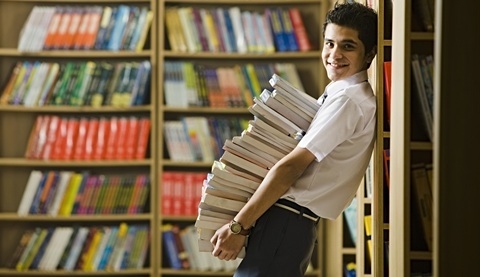 The school considers education to be a life-long process which should have a strong foundation. 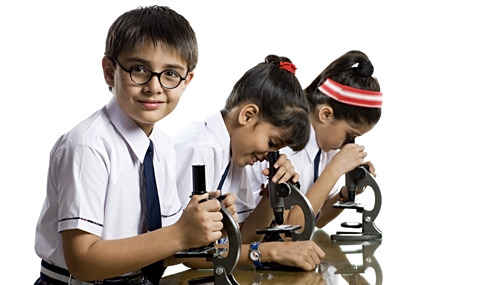 The goal of the school is to inculcate in the students a love for learning and a desire to excel at every level. 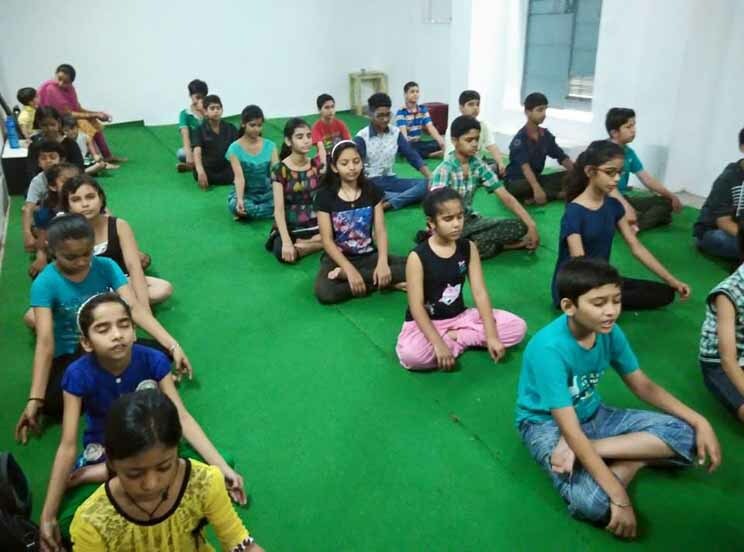 The school also aims at equipping the students with the intellectual and practical skills that are necessary to meet the challenges in the future.